Osteoarthritis affects about eight million people in the UK, and rheumatoid arthritis a further half a million. Unfortunately, there is no cure. The most advanced treatments available today offer only limited relief from joint pain and swelling. A key feature of rheumatoid arthritis and osteoarthritis – and the main cause of disability – is cartilage erosion. There are no therapies to treat this aspect of the disease but our research may just hold the key to a radically new way to prevent it. It involves something called “microvesicles”. Cartilage is one of the few tissues that doesn’t contain a blood supply and until now it was believed that only small soluble molecules could diffuse from the synovial fluid – a straw-coloured fluid that surrounds the joint – to nourish the cartilage cells. In fact, the cartilage barrier has long been thought to be impenetrable to cells and other small structures, strongly limiting our abilities to deliver therapies for arthritis. But then there are microvesicles. These small structures which are released from cells were first described in 1949. They were thought to be “cell dust” – useless cellular debris. But recently researchers determined that microvesicles are, in fact, an important method of communication, small “packages” that relay information between cells. They do this by passing molecules to receiving cells which then change their behaviour. Microvesicles are found in abundance within rheumatoid arthritis synovial fluids and yet their function has been a mystery. Whether they could interact with the cartilage was unknown. But we discovered that microvesicles produced by a certain type of white blood cell can travel into the cartilage to provide protection to cartilage cells. Once inside, microvesicles trigger the body’s repair mechanisms to promote regeneration of cartilage inside the joint. We were able to detect this phenomenon by fluorescently tagging these microvesicles to track their migration into the cartilage. Injecting microvesicles directly into the arthritic joints of mice preserved the cartilage. To further test the joint protective role of microvesicles, we generated a genetically modified mouse that produced fewer microvesicles. 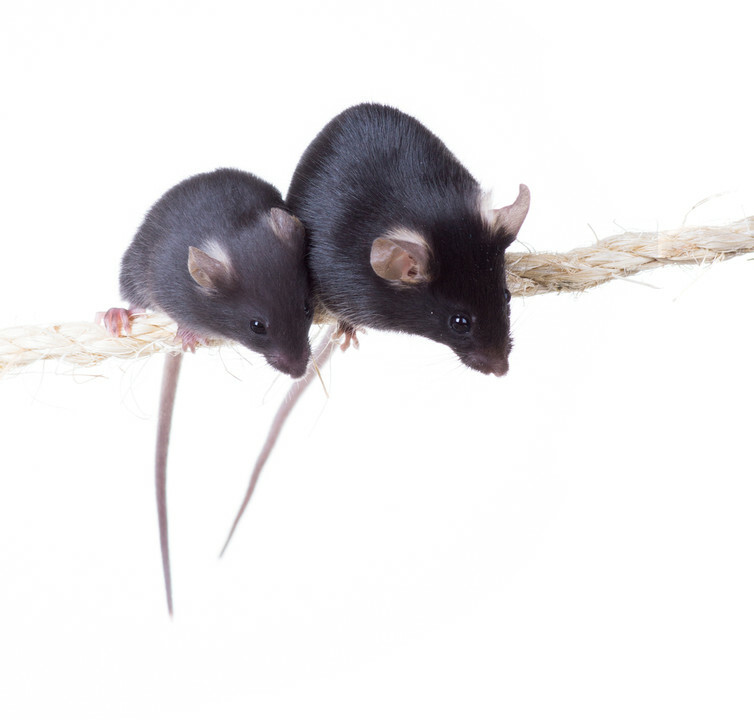 When these mice became arthritic they had more signs of cartilage erosion than the control mice. These protective microvesicles contain an anti-inflammatory protein called Annexin-A1 that can start the healing process. Within the cartilage, we found that a subset of microvesicles containing high levels of Annexin-A1 could prevent cartilage-cell death during arthritis and could stimulate these cells to produce more cartilage, regenerating the tissue. Microvesicles containing this protein are found naturally in our bodies, but we think that in rheumatoid arthritis, there aren’t enough to overcome the inflammation. Using microvesicles as scaffolds we hope to create a future therapy for patients with joint disease, utilising their own cells to heal their joints. These microvesicles could be loaded with therapeutic molecules such as Annexin-A1 or small molecules made from omega-3 fats that could be delivered directly to cells in the cartilage. This strategy will enable lower doses as they will be “encapsulated” by the microvesicles so all of the contents will directly reach the cartilage. Drugs used to treat arthritis have side effects. Long-term use of steroids can lead to gastrointestinal problems and biologics (large molecule drugs) can have unintended effects, leaving patients prone to infections. The molecules we intend to use inside microvesicles are not associated with any known side effects. These molecules are made naturally by our bodies to turn off inflammation and switch on repair mechanisms in a process called “resolution”. Personalised microvesicle medicines would be far less invasive than surgery. The patient’s blood would be collected and microvesicles generated in the laboratory, loaded with treatments and injected into the joint. Before we can use this therapy in patients, though, we need to determine how many microvesicles are needed for cartilage repair in patients and how long the protective effects would last. Microvesicles offer a secret pathway for delivering drugs into the joint, offering a promising strategy for patients with joint disease.